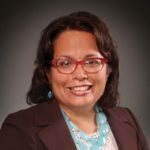 Dr. Veronica Acosta, associate professor of biology, was elected the incoming chair of the Neuroscience Section of the Texas Academy of Science at the Texas Academy of Science Meeting in March. She will serve two years as chair. Acosta was recently on sabbatical leave at the Marine Biological Laboratory (MBL) in Woods Hole, Mass. During her sabbatical, she continued her studies on the molecular mechanisms governing neural regeneration and morphallaxis and the role of stem cell populations in these regenerative processes. 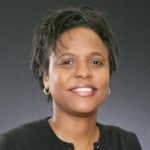 Her research is currently funded by the Department of the Army through the Research and Education Program for Historically Black Colleges and Universities and Minority-Serving Institutions (HBCU/MI). Dr. Pat Burr, professor and chair of international business, has received a newly-elected, three-year position on the National Fulbright Board of Directors as the only Texas member and UIW’s first-ever member. 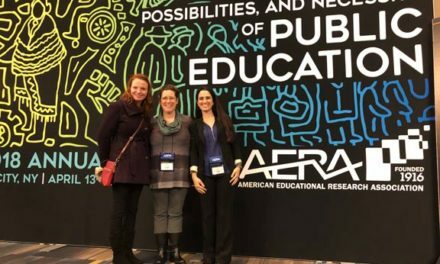 Burr has become a champion of the Fulbright Program, receiving her first Fulbright Award to Monterrey Tec (ITEMS) and additional awards to Mexico, China, Vietnam, Kuwait, and Ukraine (postponed). 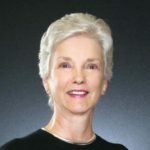 She has served on the national Fulbright Specialist Program peer-review selection committee for business and economics, has co-chaired the National Chapter Advisory Board, and in 2013 founded the San Antonio Chapter of the Fulbright Association where she serves as president. She continues to serve on the Fulbright National Conference Program Committee and chaired the 2014 and 2016 Southwest Fulbright Symposium. Jose Ruben De Leon, instructor of religious studies, Sr. Eilish Ryan, CCVI, professor of religious studies, and Sr. Martha Ann Kirk, CCVI, professor of religious studies, were among 185 Sisters and staff from Mexico, Peru, the U.S. and Zambia participating in the Incarnate Word Congregational Bi-Annual International Assembly in Mexico City April 16-18. 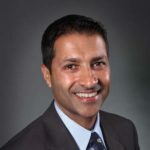 Dr. Shafik Dharamsi, professor and associate dean for social accountability, School of Osteopathic Medicine, published “Shining a Light on the Dark Side,” in the “Annals of Internal Medicine,” 2016 Jan 5; 164(1):68, Dharamsi S., and “Osteopathic Medical Education and Social Accountability,” in the “Journal of the American Osteopathic Association (JAOA),” 2016; 116 (4):202-6, Madson R., Dharamsi S.
On March 31, Cynthia Escamilla, vice president and general counsel, was a presenter on the topic “Managing Privilege, Privacy, and Other Complexities in an Investigation and Afterwards,” at the National Association of College and University Attorneys’ 2016 Higher Education Employment Law Workshop, held in Denver, Colo. She was also invited by United Educators, UIW’s insurance company, to serve as a member of United Educators’ Legal Advisory Committee and to serve on their general counsel panel discussion on “Claims Trends and Outliers” at the United Educators’ Joint Advisory Committee meeting on April 14-15 in Bethesda, Md. 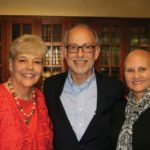 Dr. David Fike, professor of education; Dr. Renea Fike, associate professor of education and coordinator of the master’s program; and Dr. Mary Ruth Moore, professor emerita of education; retired from UIW this spring. 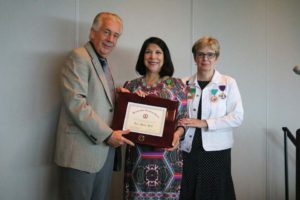 The Dreeben School of Education honored their service to the university at a celebration on April 25 in the Mabee Library Special Collections Room. 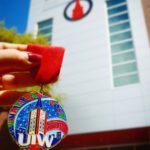 On March 30, a panel presentation, “Barbie to Babesia: Women in the Sciences, Working in Historically Male-Dominated Careers,” featured four professional women with extensive professional experience in the health sciences, who shared some of what they’ve learned in navigating their successful careers at UIW. Panel presenters included Dr. Emily Kidd, physician in emergency medicine and specialist in disaster preparedness; Dr. Sandra Fortenberry, UIW assistant dean for professional advancement at the Rosenberg School of Optometry; Dr. Barbara Aranda-Naranjo, UIW associate provost for civic engagement; and Dr. Sarah Ortiz, veterinary medical officer with the United States Department of Agriculture and Animal and Plant Health Inspection Services. 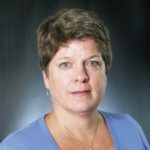 T he National Academies of Practice (NAP) announced the election of Dr. Caroline Goulet, founding dean of the School of Physical Therapy, as a Distinguished Scholar & Fellow of NAP. Goulet was inducted at a gala membership banquet on April 9 in Baltimore, Md. Membership in the NAP is an honor extended to those who have excelled in their profession and are dedicated to furthering practice, scholarship and policy in support of interprofessional care. The central purpose of NAP is to advise public policy makers on health care issues using NAP’s unique perspective – that of expert practitioners and scholars joined in interdisciplinary dialogue. Dr. Bethany Kalich, assistant professor of pharmacy, published “From Pilot to Practice: A Trainee-Integrated Pharmacy Practice Model in Cardiology” in the “North Carolina Medical Journal,” 2016 Jan.-Feb.; 77(1):45-51, co-authors: Kalich B.A., Cicci J.D., Shah S., Reed B.N. 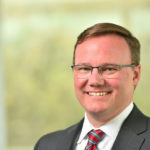 Dr. Ryan Lunsford, associate professor of business, presented “Differentiation in the United States Rental Car Industry” on Jan. 5 at the International Academic Business Conference in Orlando, Fla. 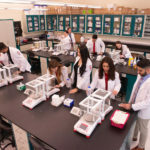 The project was the culmination of a three-year project that involved two UIW graduate students, Maria Noriega Fee and Michelle Senser, and studied the $26 billion industry in detail. Lunsford and Judith Raven, owner of Esperanza Vineyard, were published in the “Journal of Business Cases and Applications.” Their article “H-E-B’s sustainable competitive advantage” discusses the nation’s 25th largest retailer’s social responsibility achievements. He and Steven Ferrell, student in UIW’s Doctor of Business Administration program, were published in the “Journal of Business Case Studies.” Their article “CPS Energy: Leading the Way to a Sustainable Future” presents the nation’s largest city-owned and publicly-operated energy company as the model of what a sustainable, 21st century energy company can be. Vanessa Martinelli, clinic support manager for the Rosenberg School of Optometry (RSO), has been named the Texas Optometric Association 2016 Optometric Staff Member of the Year. Martinelli was nominated because of her outstanding dedication to her position at RSO. In her role, Martinelli provides direct oversight and supervision of all administrative operations at five geographically-separated clinics with 27 staff employees. She oversees billing, coding, third-party reimbursements, scheduling, electronic medical records, HIPAA, budget and marketing. Martinelli is also involved in compliance, risk management, quality assurance, credentialing and privileging and infection control. 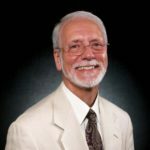 Dr. Thomas Mohr, associate dean for graduate medical education, School of Osteopathic Medicine, was inducted into the Collegium of Fellows for the Association of Osteopathic Directors and Medical Educators (AODME) at a ceremony in Portland, Ore., April 29. 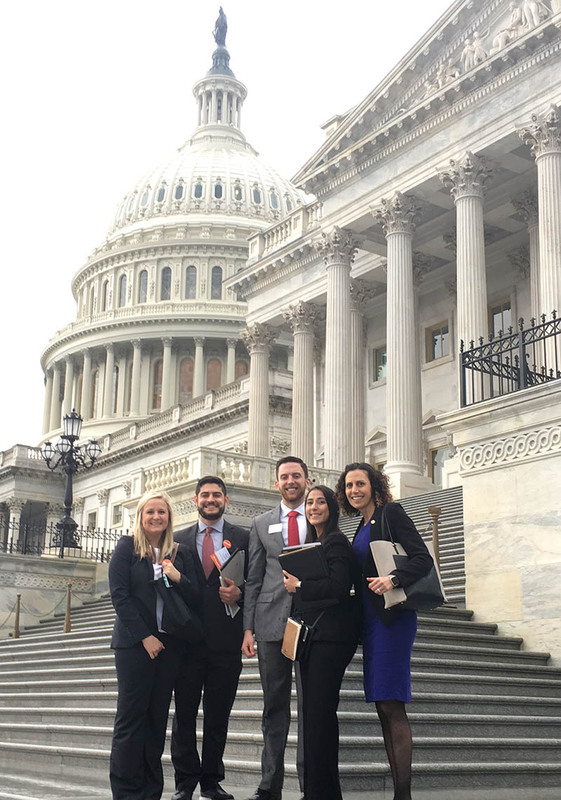 Fellowship in the AODME recognizes service and achievement to osteopathic graduate medical education. 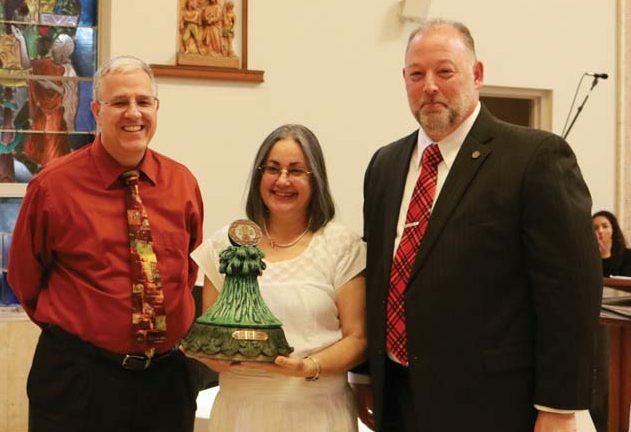 On April 4, Dr. Amalia Mondriguez, professor of modern languages, was awarded the 2016 CCVI Spirit Award. 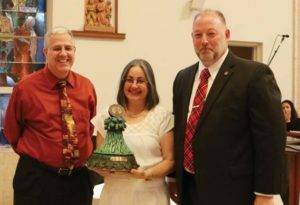 The award recognizes a member of the faculty, administration or staff who has demonstrated in service to the university and/or to the broader civic community the spirit of the founders, the Sisters of Charity of the Incarnate Word. The 2016 Student CCVI Spirit Award was presented to UIW student Olivia Almirudis. The student recipient is recognized by peers, faculty and staff as living the Mission of the Sisters. Dr. Gerald Mulvey, assistant professor of meteorology, was accepted to the School of Ice, U.S. Ice Drilling Program Office for a close-up look at ice core science. 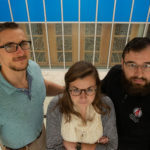 This intensive one week workshop sponsored by National Science Foundation and Lockheed Martin Corp. was held in May in Denver’s National Ice Core Laboratory (NICL). The workshop trains Minority Serving Institution (MSI) faculty to understand paleoclimate evidence derived from ice cores and acquire the skills necessary to bring this exciting inquiry into new and existing earth and environmental science classes on their campuses. This is the third and last in a series of MSI REaCH (Reconstructing Earth’s Climate History) advanced professional development programs for geoscience faculty at minority-serving institutions on the science behind climate change. 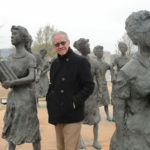 Mulvey also attended two workshops, AMS Climate Studies – Course Implementation Workshop in Washington, DC (2014), and Ocean Sediment Cores at the Gulf Coast Repository, Texas A&M University (2015). UIW received congressional recognition for participation in a 2016 San Antonio STEM Celebration. Congressman Henry Cuellar’s office organized the event for K-12 students in conjunction with Judson ISD. 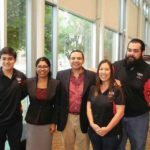 Dr. Sreerenjini Nair, assistant professor of physics, led three UIW STEM students all day in hands-on robotics and engineering demonstrations for schoolchildren. At a Faculty Appreciation Luncheon on April 19, Dr. John Perry, professor of speech, received the 2016 Moody Professor Award and Dr. Laura Munoz, director of the DNP Program/MSN-DNP track coordinator, won the 2016 Presidential Teaching Award. Dr. Bethany Kalich, assistant professor of pharmacy practice, and Cynthia Morin, nursing instructor/clinical coordinator, were awarded the 2016 Provost Legacy Teaching Awards at the luncheon. Dr. Ramona Parker, assistant dean for medical and inter-professional education and president of the Faculty Senate, served as a commencement speaker for St. Catherine University’s College for Adult and Applied Learning in St. Paul, Minn., on May 21. Last fall, Vince Rodriguez, UIW chief of staff, visited the Toi Whakaari Drama School in Wellington, New Zealand, UIW’s sister school. 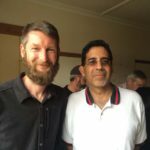 Craig Atkins, registrar at the school gave Rodriguez a tour of the facilities and attended a faculty and staff party at the home of the school’s director, Christian Penny. 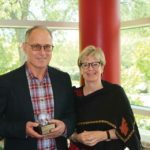 Dr. Matthias Schubnell, professor emeritus of English, was awarded this year’s William Mulcahy Stewardship Award on April 21 as part of Earth Day observance. 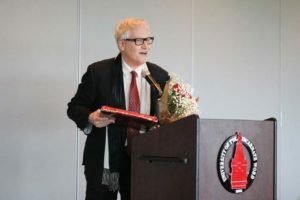 The award was created in 2007 in recognition of former grounds superintendent Bill Mulcahy’s leadership in ecological conservation and care of the land at UIW. 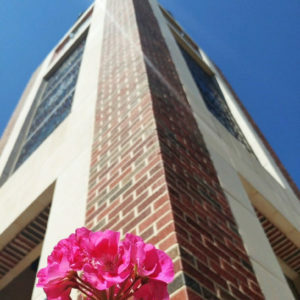 Each year, the Earth Month Committee selects one member of the UIW community to receive this award in recognition of their contribution to ecological preservation and/or awareness of environmental issues. Feik School of Pharmacy (FSOP) faculty members Dr. Helen Smith, associate professor of pharmacy; Dr. Marcos Oliveira, associate professor of pharmacy; and Dr. Renee Bellanger, associate professor of pharmacy; presented “Sustainability Issues Associated with the Zika Virus” on April 9 in the Mabee Library Auditorium. The presentation was part of the School of Mathematics, Science and Engineering’s Earth Week activities. 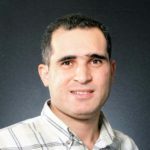 Dr. Suleyman Tek, associate professor of mathematics, coauthored the following two publications: “Integrable Curves and Surfaces” and “Surfaces from Deformation of Parameters,” in Proceedings of the Seventeenth International Conference on Geometry, Integrability and Quantization XVII.